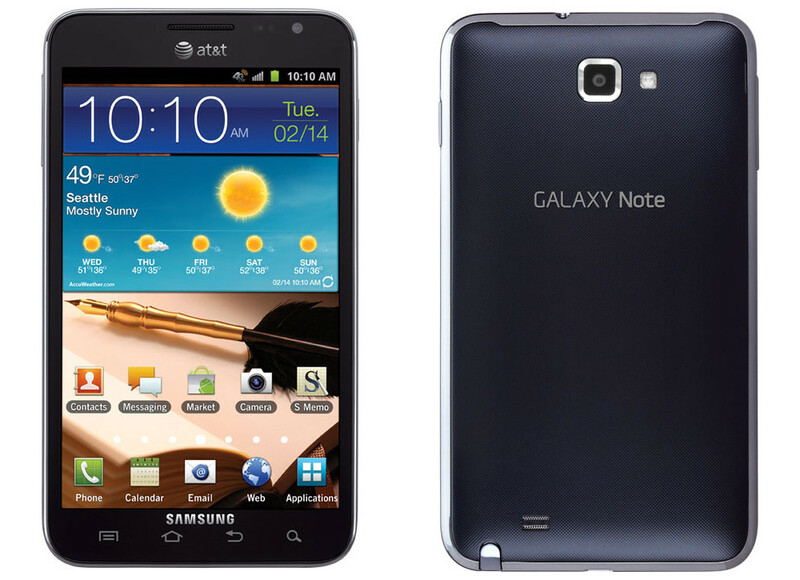 Jelly Bean (Android 4.1.2) is finally ready for the AT&T version of the Samsung Galaxy Note. Yes, the original. AT&T announced the update this morning as going live today, May 3, so be on the lookout should you still own this device. Instructions for downloading and installing the update over Kies can be found at the links below.